When Do You Need Disaster Recovery? 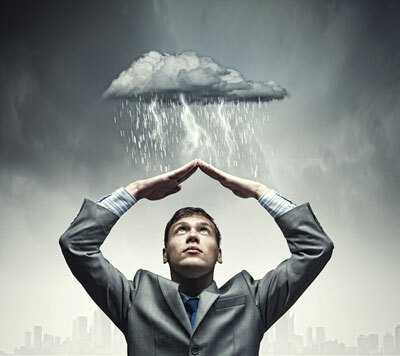 The best time to assess the utility of your disaster recovery and business continuity program is before calamity strikes. AffirmX offers a disaster recovery and business continuity plan assessment as part of its package of services delivered through its patented Risk Intel Center platform. As with all areas covered within the platform, we work with your institution to schedule a review of your disaster recovery and business continuity plans and submit our requests list via the platform. Once you’ve had a chance to upload the requested artifacts, we conduct our review and provide you with our assessment. In addition, our sister company, AdvisX, LLC, is available to assist you in conducting a tabletop disaster recovery exercise, including pre-exercise coordination, conducting the simulation, and documenting findings, along with any identified recommendations for improvement. For more information, please contact our sales team via email or call 888-972-3624. Check out our Disaster Recovery blog post to learn more about disaster planning. Or see it on CU Insights, where it was originally posted.